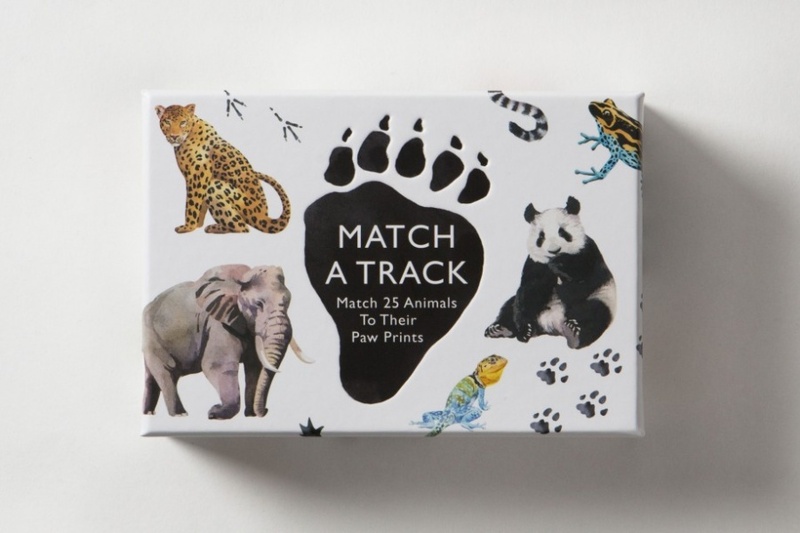 Show off your best animal-tracking skills in this brilliant matching game. The task is to match 25 tracks to their animal owners. Has an elephant just crossed your path or was it an echidna? 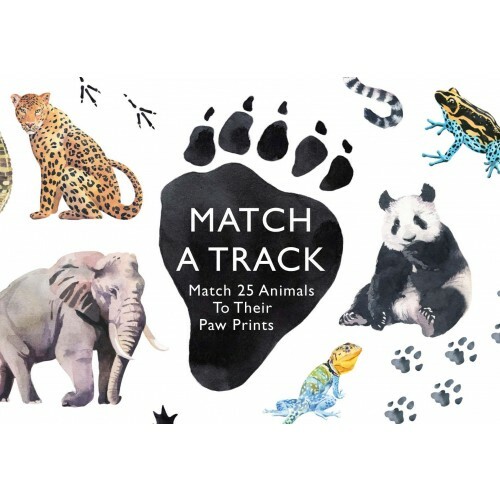 Can you track down a coyote, make out the trail of a peacock and recognise the paw print of a panda? Beat your opponents by making as many matches as you can!